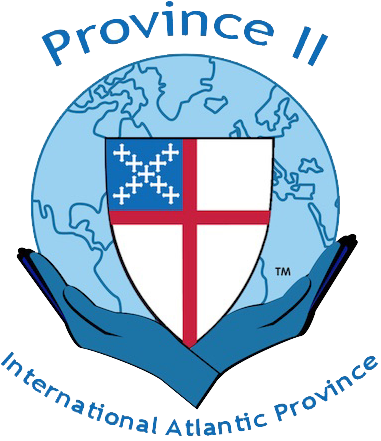 Events hosted by our congregations, associated organizations and entities of the wider Episcopal Church. Want to add your church or organization's events? See the Community Calendar User Guide. Celebrate the start of spring at an old fashioned Oyster Roast at Calvary Church, located in downtown Summit. You are invited to St. Paul's Fish-N-Chips Dinner (or chicken tenders) by Tastefully British, Saturday, May 4th, 5-7pm at St.
All are invited to attend Calvary Church’s annual Woodworth Concert, featuring acclaimed organist, Robert McCormick. 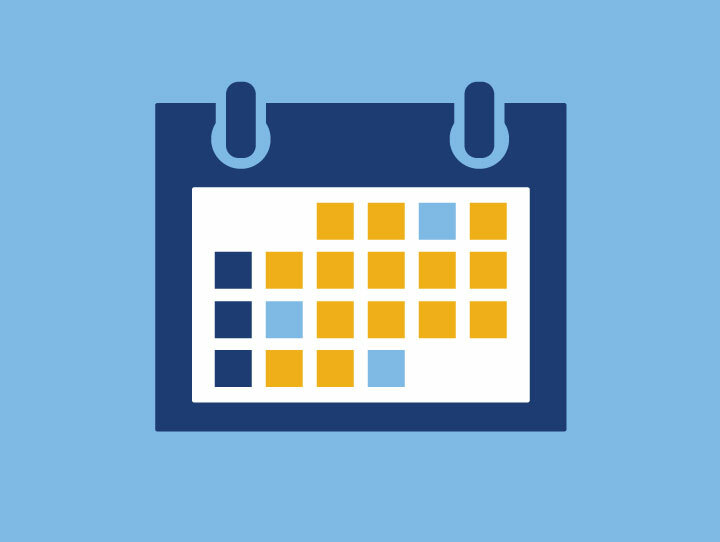 Browse the calendar of ALL upcoming community events.